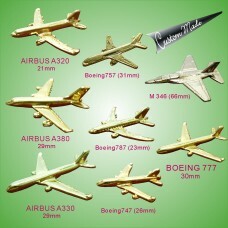 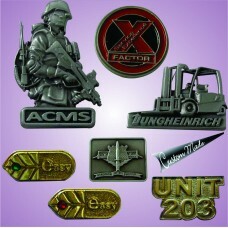 Over 100 of aircraft pin models available. 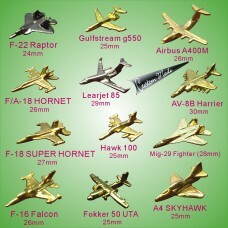 F-14, F-15, F-16, F-18 Super Hornet, F-22, A4 skyhawk, Mi.. 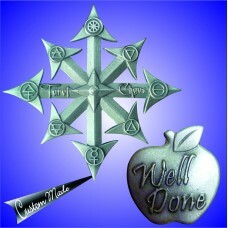 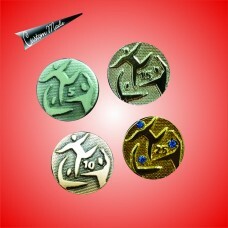 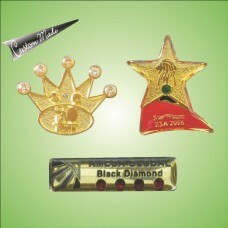 Custom made award collar pin with various color Rhinestones.. 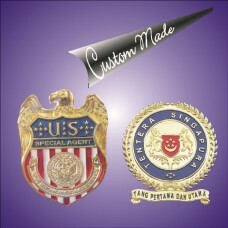 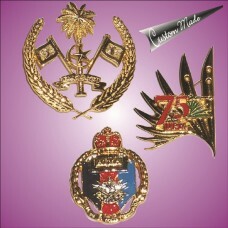 Custom made the military badge, plaque emblem, signage embosses logo, available in gold, .. 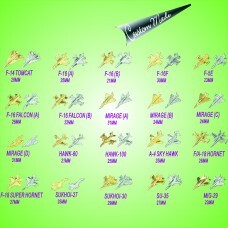 Custom made special die cut texts(wording) collar pin or brooch.. 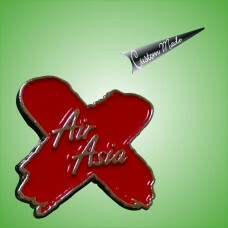 Custom made brooch with various colour rhinestones.. 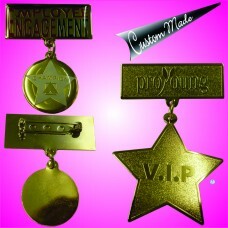 Custom made 24K gold plated Brass Etching collar pin with Rhinestones.. 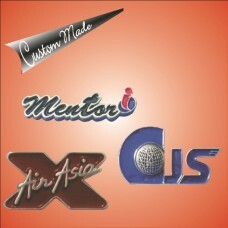 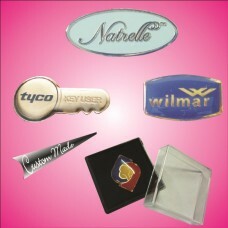 Especially create for corporate identity purposes. 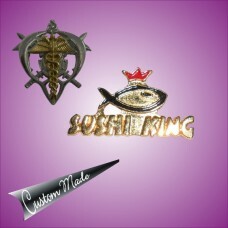 Available in Gold/Silver/Copper finishing, and wi.. 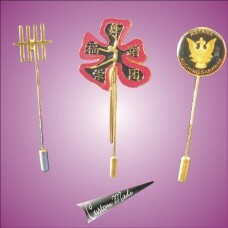 Custom made 24K gold plated Gold on Gold brass etching pin with hanging charms.. 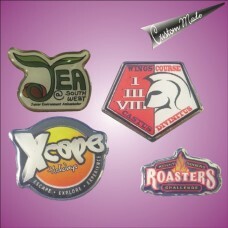 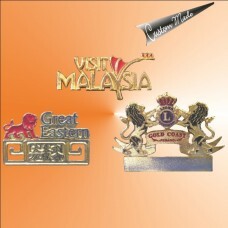 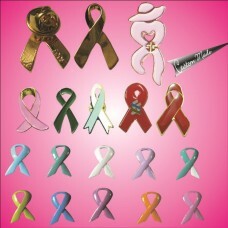 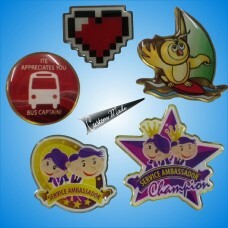 Custom made Lapel pin as know as Long Pin. 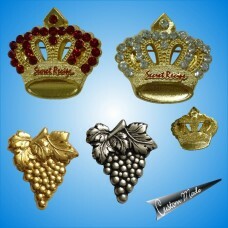 Gold or Silver Finishing.. 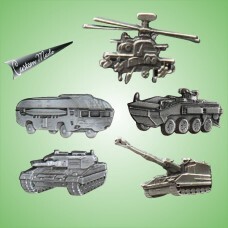 Custom made 3D Military Vehicles pewter collar pin, antique pewter finishing. 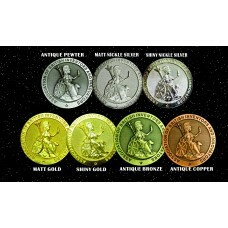 Also available gold, s..